While transferring or saving photos, unexpected system shutdown caused by sudden power failures or system reboots that forcibly closes the running programs can result in photo corruption. Bad sectors on your storage device, software issues and formatting & reformatting errors can also make your photos to become inaccessible. After realizing that your photos are corrupted, you shouldn't give up since the web is full of free corrupted photo recovery software that can retrieve your corrupted photos with just a few clicks. iSkysoft Data Recovery for Mac (iSkysoft Data Recovery for Windows) is the industry leading software with tons of flexible and advanced tools that are user-friendly. 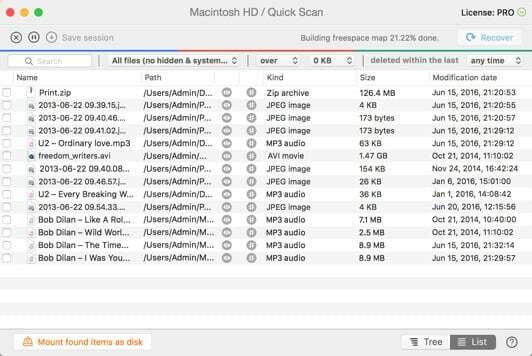 It uses the latest powerful scanning algorithm to scan for all types of files from Mac based and Mac-compatible devices. The software recovers photos & other files lost due to corruption, accidental deletion, software crash, unexpected power failure and any data loss cause you can think of. Your files are recovered at an extremely fast speed and in original quality. You can preview photos, videos, audios, documents, email and archive files before recovery. It recovers files complete with the original file names and file folders. The validity of the files to be recovered can be determined with ease. Users save time by scanning files of a selected file type. The filters and folders tree lets you find files in seconds. Step 1. 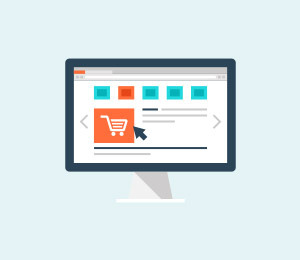 Connect the device you would like to retrieve data from (digital cameras, smartphones, external hard drives, players or memory cards), to Mac using compatible USB cables, card readers and more. 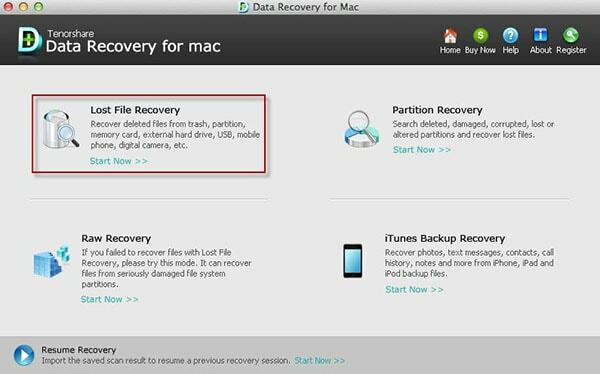 Get online, download iSkysoft Data Recovery for Mac and drag the "downloaded file" to "Application" to install the program on your Mac computer. When the installation is complete, double-click the software's icon to launch it. 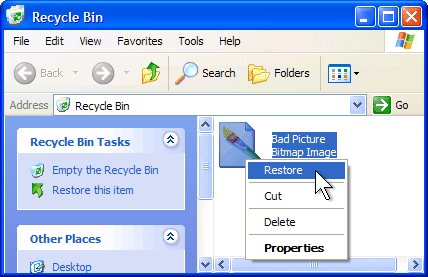 Now from the main window, choose the file types to be recovered. Then click on the "Next" button. Step 2. Select your drive from this window and then click the "Start" button to start the scanning process. In case your drive is not in the list, click the "Refresh Drives" icon, and it will be displayed. Step 3. When scanning is over, another window will be opened. Preview your pictures and check for their validity from this window. To start recovery, just click the "Recover" button and save the photos to the selected path. Note that you can't save the photos to the same drive/device from where they were lost. Disk Drill is a reliable software that recovers over 200+ file types, from all major devices, using multiple recovery methods. It can read your storage device even if it's failing or unreadable. 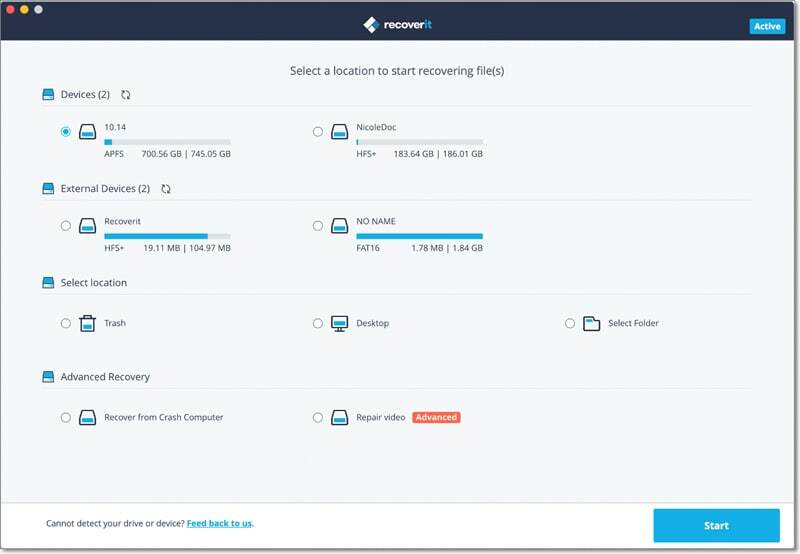 No skills or expertise is required to recover corrupted photos and missing files since it's a Do-It-Yourself data recovery software that features a simple and user-friendly interface/ settings. After the scanning process is complete, you can preview the files to determine if they are recoverable. 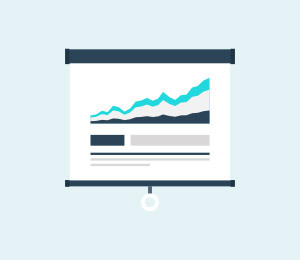 There are plenty ways to customize the recovery process, especially if you are an expert. The basic version doesn't recover data. 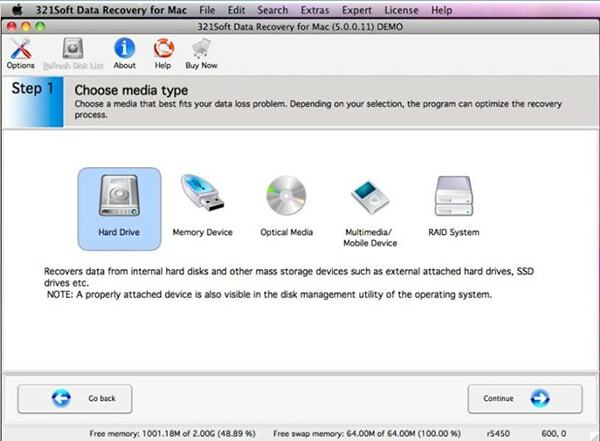 This great software recovers formatted, deleted or lost data from Mac-based drives and other Mac-compatible devices. 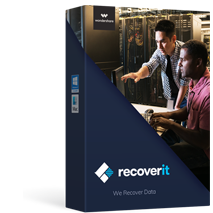 It features 5-flexible recovery modes that help you to quickly and easily retrieve all file types even from corrupted, damaged or altered partitions. While recovering data, you are free to preview your files and select the ones to recover based on your preference. The software uses advanced hard drive scanning technique and finds a good percentage of the lost data. It supports all iOS iTunes data recovery. The easy to use interface allows new users to recover data with ease. With 321 Soft Data Recovery, you are provided with a fully-automated wizard that guides you through the data recovery process. The software safely retrieves a wide range of deleted, formatted, inaccessible, lost or corrupted data under all conditions. It supports data restoration from all types of devices including SSDs, RAID, CD/DVD discs, USB sticks, hard drives and more. 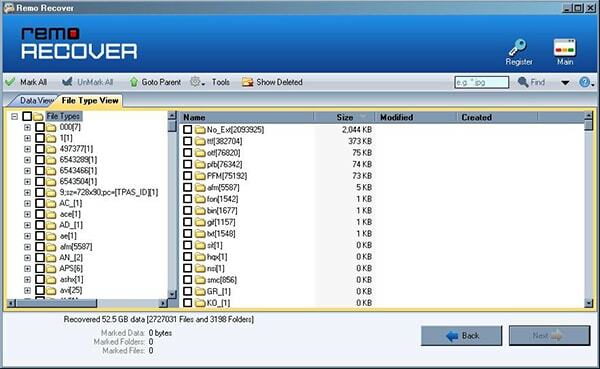 Moreover, users can clone a partition or the whole drive to improve recoverability. The feature also acts as a backup measure. Supports advanced RAID Recovery, RAW Recovery, and Reconstructor. It features Quick Scan and Deep Scan that helps you find recoverable files in no time. You can preview files before recovery. The program doesn't allow for recovery of an individual file without scanning the entire drive directory. 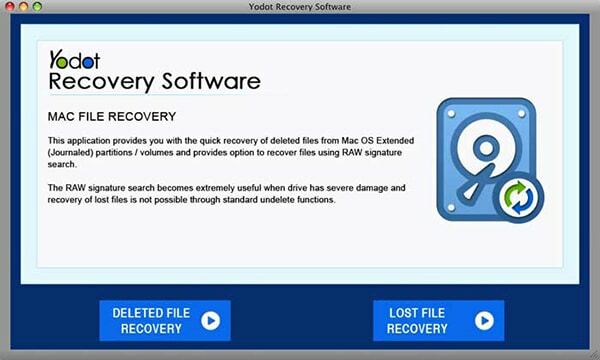 Yodot Mac File Recovery software retrieves corrupted, deleted, or missing files from internal and external drives. The software is programmed with advanced scanning algorithms that recover almost all kinds of files. Recovered files can be previewed before restoration, and this allows you to confirm whether the right file has been recovered or not. 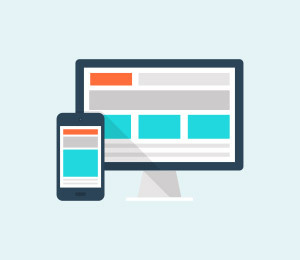 The user-friendly interface lets you retrieve data with ease. The software has a search option that can be used to find specific files. At times, the scanning speed can be slow especially when recovering data from large hard drives. 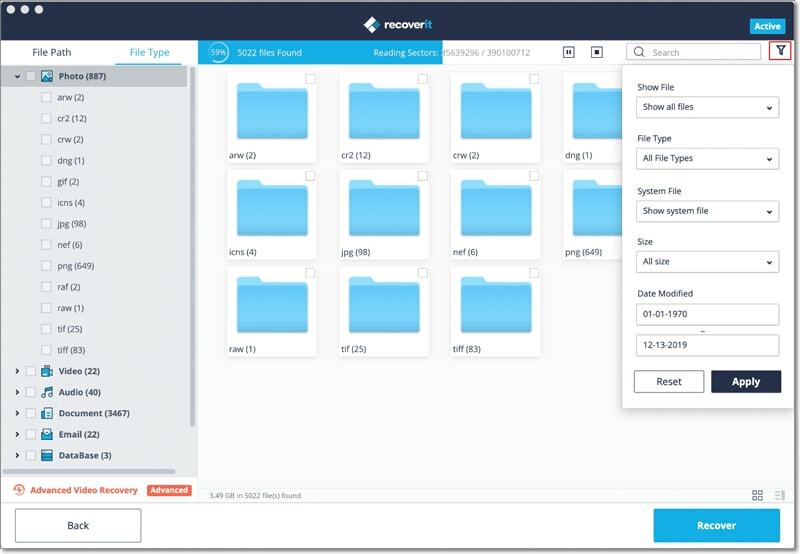 Remo Recover Mac features advanced disk scanning mechanism that lets it recover corrupted files from MacOS X based machines, USB drives, iPods, Camcorders, Memory Cards and all volumes that fail to mount. It supports HFS+, HFSX, FAT16 and FAT32 file systems. The elegant and intuitive interface facilitates beginners to perform data recovery with ease. While recovering data, you can use the built-in “Find Tool” to search and locate specific files. You can sort the recovered files according to name, date, size or file type. 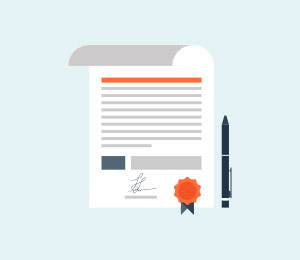 Identifies and retrieves digital RAW picture formats by their unique signatures. You can preview the recovered files before data restoration. It does not have previewing function. How to Recover Lost Photos from Your Samsung Device? The Photo Recovery Guide! Don’t worry if you don’t know how to recover deleted photos from Samsung, read the blog to learn the photo recovery on Samsung. This article outlines everything you would like to know about the top-rated LG Esteem Photo Recovery Software. Unexpected power outage and partial hard disk failures may cause your photo corrupted, don't be panic, we will give you 2 ways for corrupted photo recovery.